The genre that describes the portrait has been used around the world by most artists. All artistic mediums and techniques have been used to illustrate the appearance of a person, and that's one of the reasons portraiture has become one of the most important branches of the art world. Even though the portrait is used to describe a mood or to document a slice of one's life, artists everywhere have reproduced the human figure and expression based on their personal style, creating unique facets of the human condition. Self portraits have been used in the past as studies of light, colors, form and proportions, and can almost be seen as an excuse for an artist to perfect his technique and style. 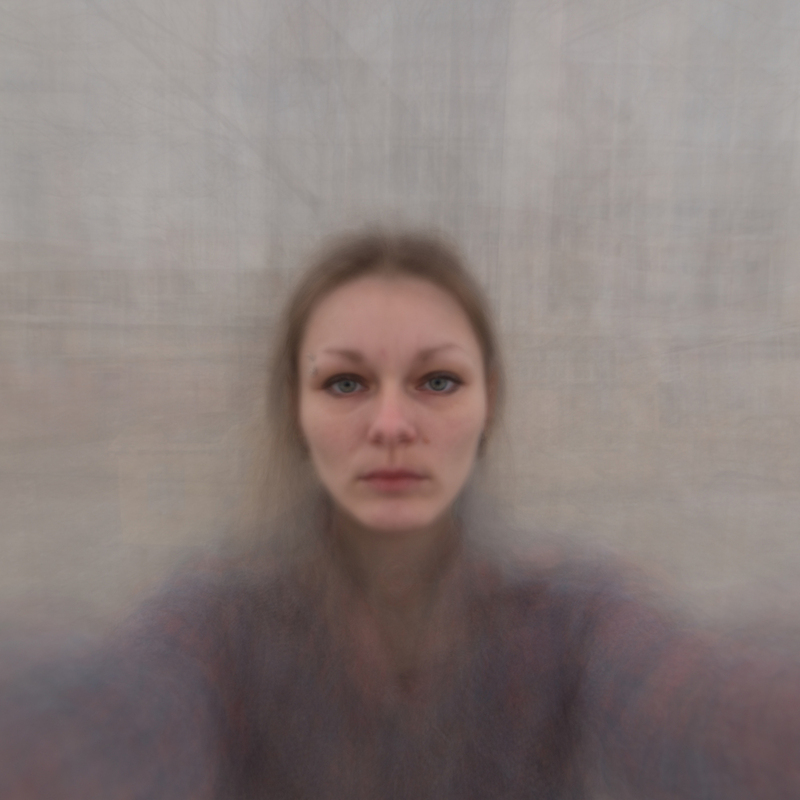 During the emergence of the photographic medium, self portraits were used as a quick way to document one's existence. 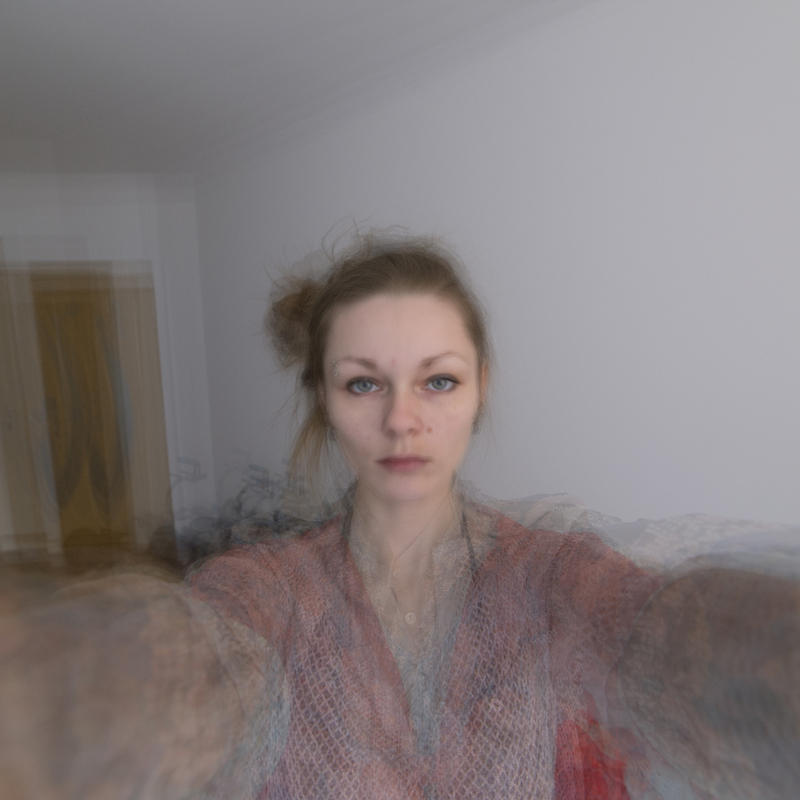 Nowadays, during the digital revolution and immersion of the world in the Internet and social networking, self portraits have become “selfies” and changed the way we perceive our lives. Selfies have become a routine in the daily existence of many people, because they have absolute control on how they present themselves to the world and it feeds their need to be appreciated or envied. For this project, I chose a square aspect ratio for my photographs, similar to most profile pictures on social networking websites. Because selfies are a daily routine for many people, I used the same facial expression as a common denominator for my pictures and aligned the photographs based on the position of the eyes. 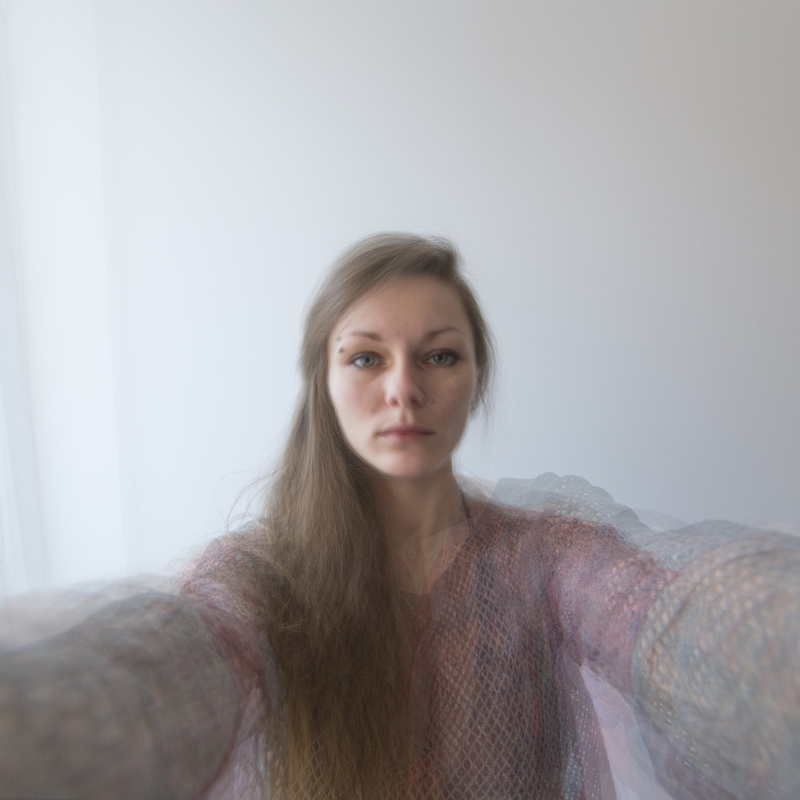 By using multiple exposures I wanted to emphasize the importance of one in self portraits, while the surroundings became intertwined and hard to distinguish, resulting in an echo of my own personality in the contemporary world.